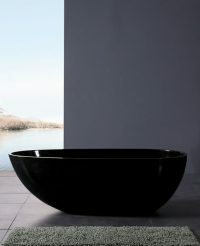 The new stone and water bathtub series by Schönberg is inspired by the natural environment and modern design. 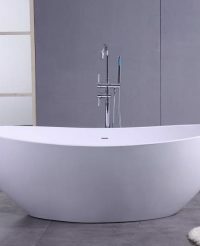 The streamlined design and solid natural touch of these bathtubs contribute to a product that adds beauty to your bathroom and makes taking a bath luxuriously enjoyable. 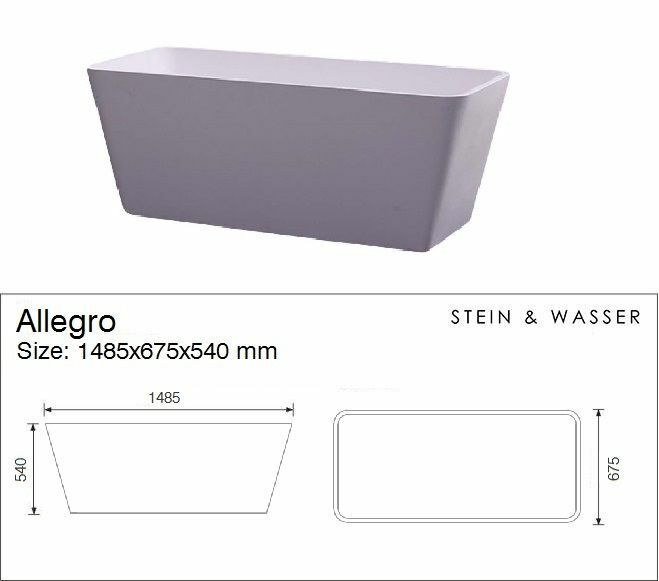 SKU: SCHS370. 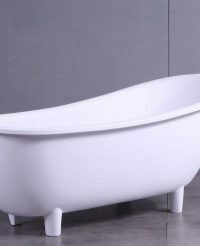 Category: Stone bathtubs.